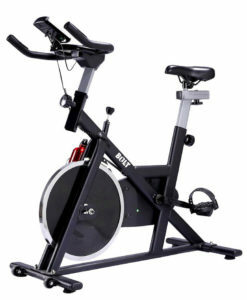 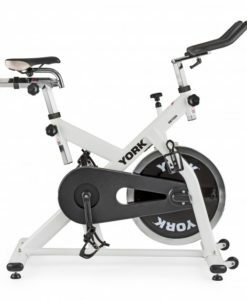 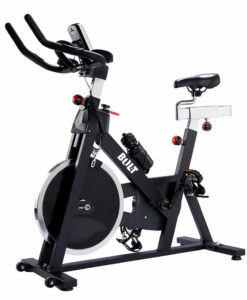 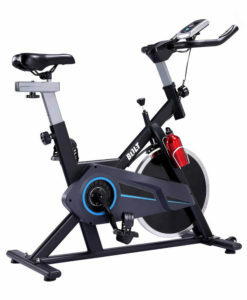 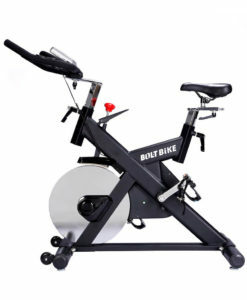 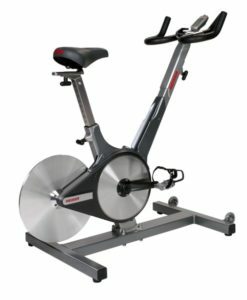 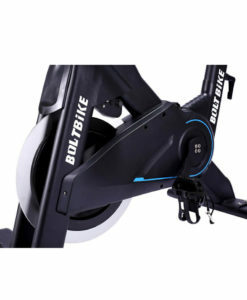 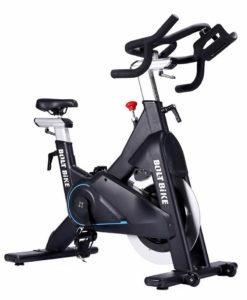 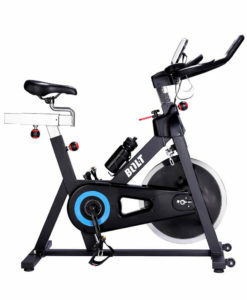 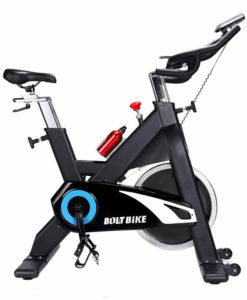 The Bolt H2 Spin Bike is a high-end Spin Bike ideal for home use. 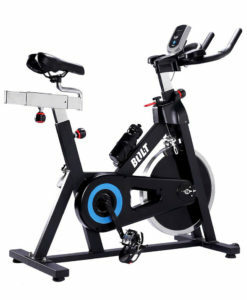 The Bike is fitted with both a cast iron flywheel and an easy-to-use LCD display. It also comes with a Pad Brake System. 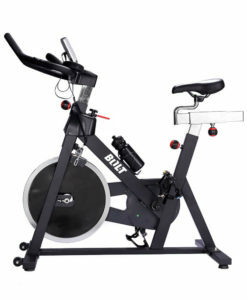 This system allows the user to increase the resistance and the intensity of the exercise. 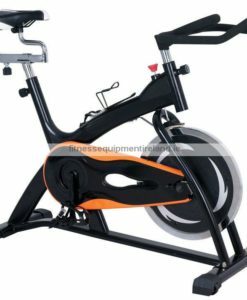 The Bike’s powder coating makes it more durable, so it requires less maintenance, making it perfect for home use. 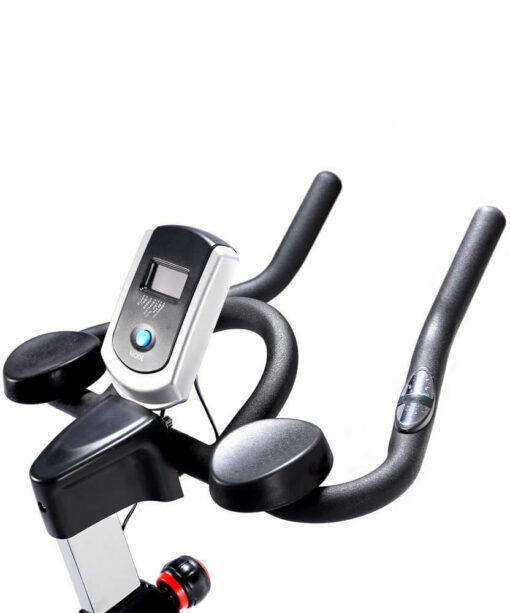 The Spin Bike’s Pad Brake System makes it suitable for everyone, as it gives the user control over the resistance of the bike. 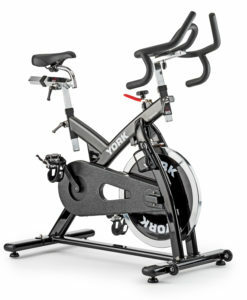 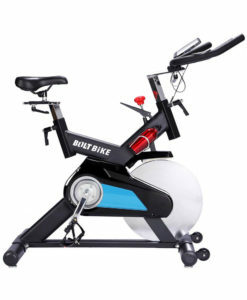 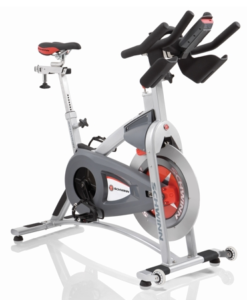 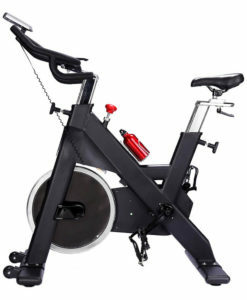 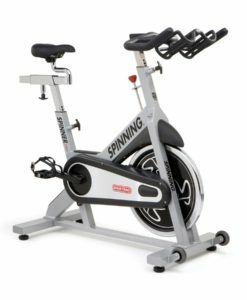 The system makes the Spin Bike ideal for both low and high intensity workouts.